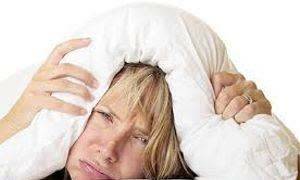 Stress & sleep go hand-in-hand and can create havoc in your life. Attend this informative class and discover how easy it is to incorporate herbal tinctures into your daily routine to help bring balance. Danielle Cicak of Wish Garden Herbs will discuss herbal tinctures such as: Deep Stress; Emotional Ally; Sleepy Nights; Serious Relaxer; and more. Learn about the different herbs the formulas contain and how best to combine them. 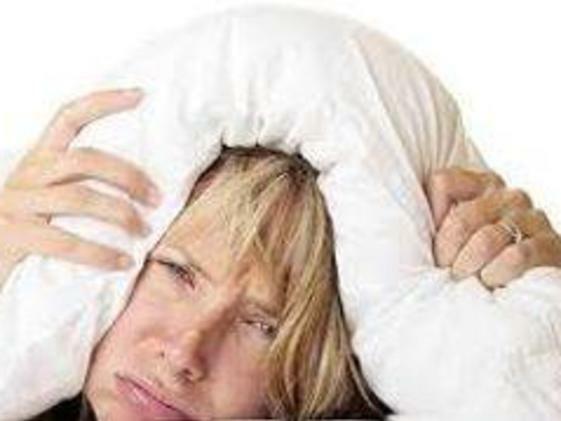 Plus, Danielle will share how stress directly affects the body and what might be interfering with your sleep patterns. This class is FREE, however, registration is required.